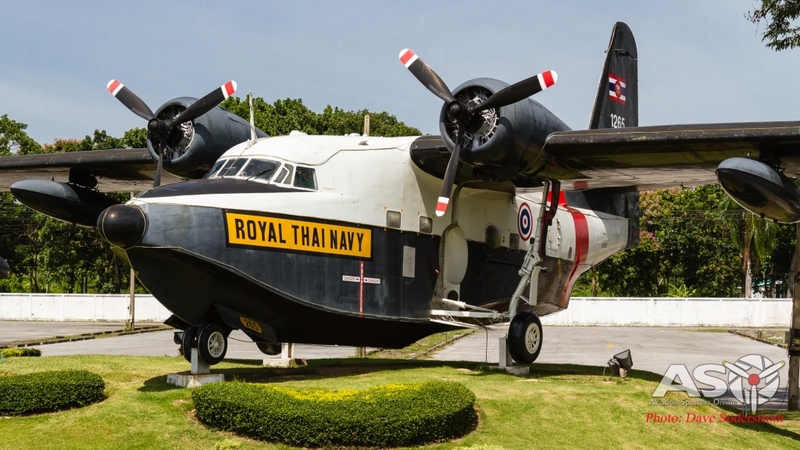 The Royal Thai Navy has established an aviation museum in recent times at one of its operating bases. 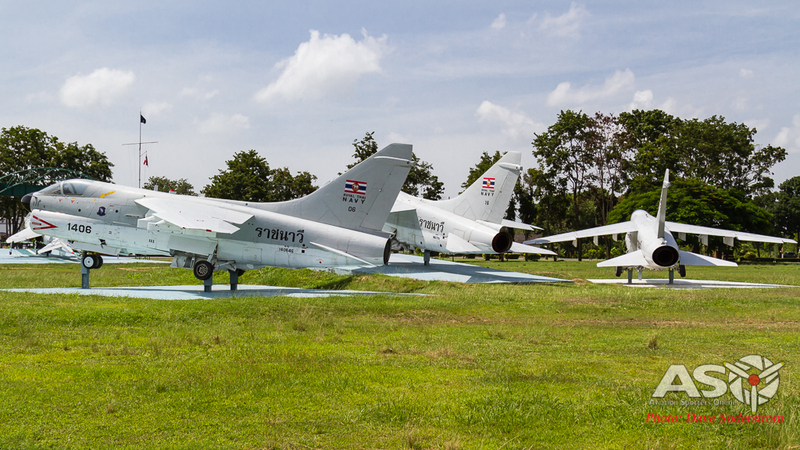 The base at U-Tapao is located 140Kms Southeast of Bangkok and is home to the Royal Thai Navy First Air Wing. Some history of the Arm: It was established in the late-19th century, Admiral Prince Abhakara Kiartiwongse (1880–1923) is considered “the father of the Royal Thai Navy”. Similar to the organisational structure of the United States Navy, the Royal Thai Navy includes the naval fleet and the Royal Thai Marine Corps. The Royal Thai Navy operates out of Sattahip Naval Base in Sattahip Bay. 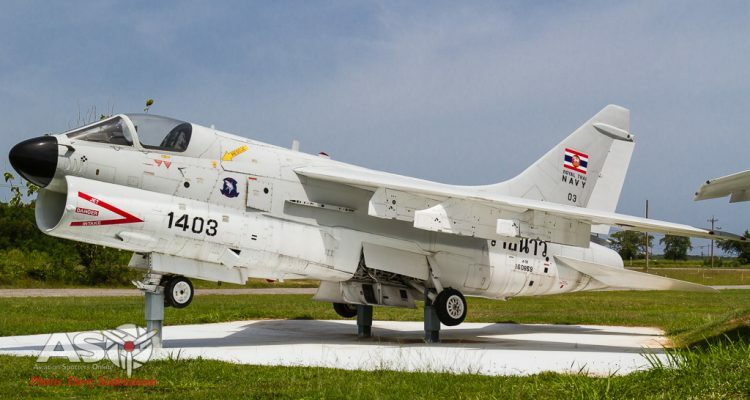 Thailand is the only Southeast Asian country that operates an aircraft carrier, although today it is used as a helicopter only carrier with the retirement of the Harrier fighter wing. Thailand was the second Asian nation to acquire submarines, following Japan, but has had no submarines since 1950. Nine aircraft were sourced from the Spanish Navy in 1996, being delivered in 1997 on the aircraft carrier ‘RTNS Chakri Naruebe’. The aircraft were operated by 1 Squadron 3 Wing. Two TAV-8S and seven AV-8S were to see brief service until lack of spares saw the type withdrawn from service in 2006. McDonnell Douglas TAV-8S 3101, one of two operated by Wing 3 301 Squadron. 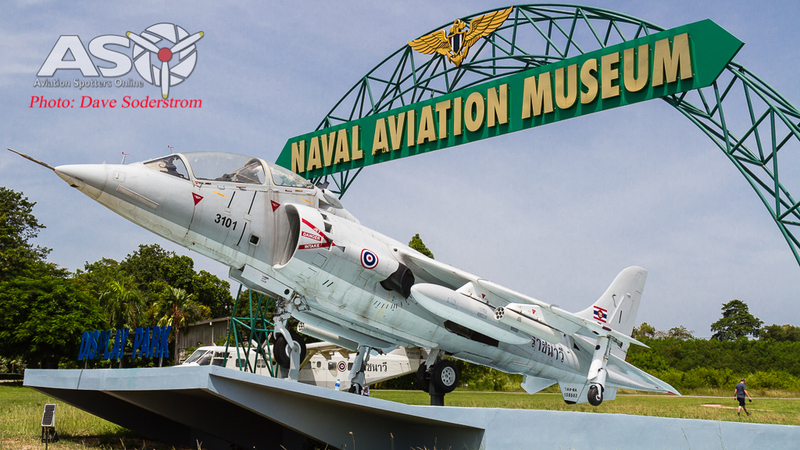 TAV-8S Harrier 3101, or Bu159563 is one of two of these variants flown by the RTN for pilot training. 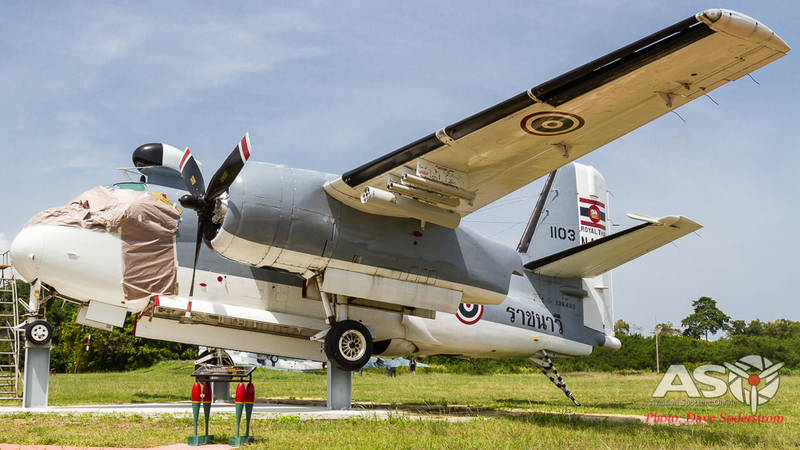 A type ceremonious with many Navy Air Arms across the world, the RTN operated 12 examples in two different versions, the S-2F and US-2C. The type entering service in 1952 for surveillance and flight training. The Tracker on display 1103 or Bu136430 a S-2F formally operated by 101 Squadron, is on display fitted with wing rocket pods. The aircraft was receiving some touch ups to the nose when I visited. S-2F 1103 was operated by Wing 1 number 101 Squadron. What Air Arm hasn’t operated the Dakota? Gooney Bird, Biscuit Bomber or Spooky – what ever the name – and when Douglas Aircraft started production, no one would have guessed that over 10,000 would be produced. 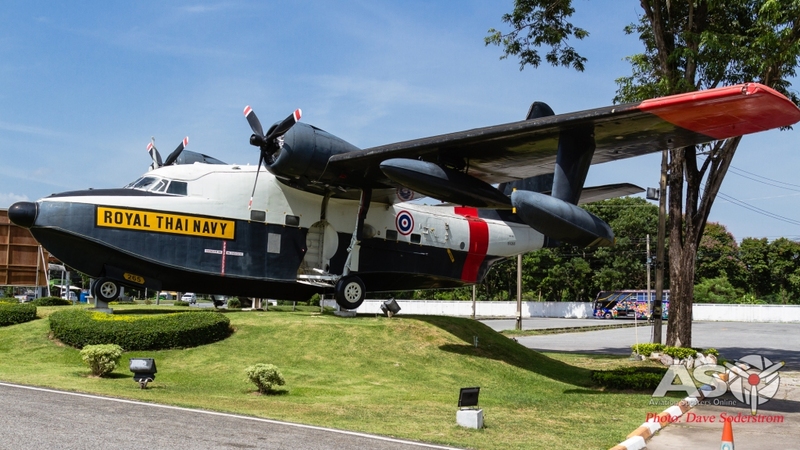 The Royal Thai Navy initially took delivery of nine airframes supplied from ex USAF stocks. A further thirteen were delivered later on. 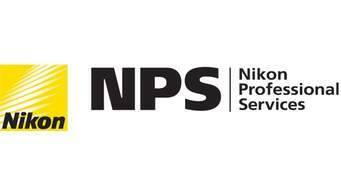 The type was withdrawn from service with the last examples leaving the service in 1999. 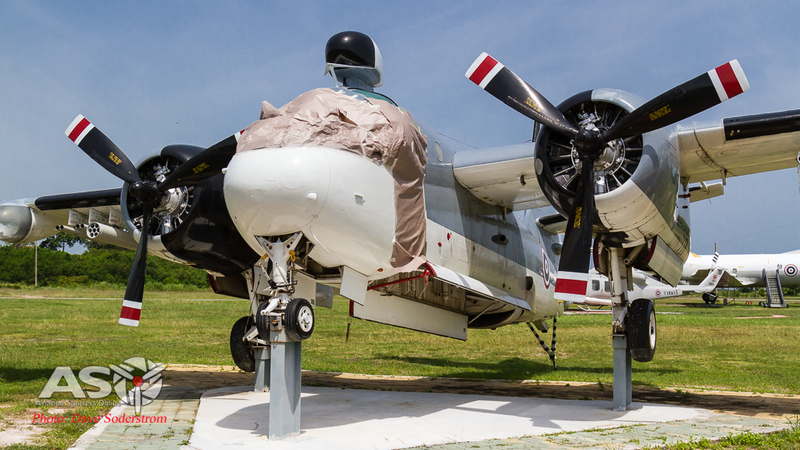 Several aircraft are still in storage at the base, with one example in fantastic condition on display at the Museum Park. 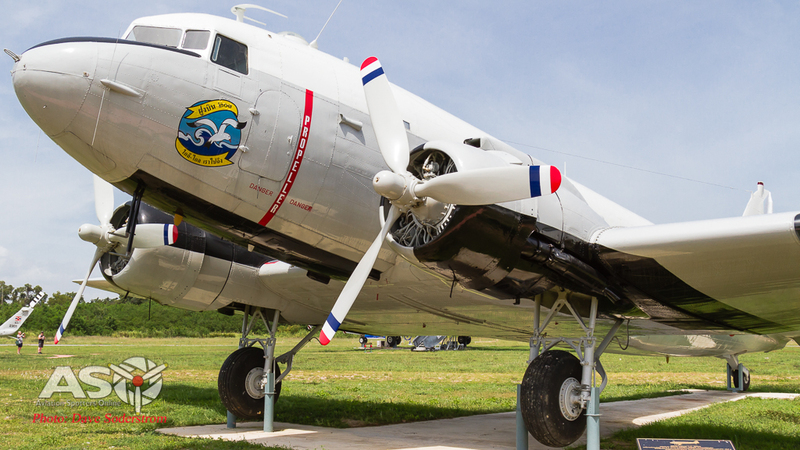 C-47A, 2102/ 44-76418 proudly sits on display proudly showing its 201 Squadron markings. The C-47s were operated by Wing 2 number 201 Squadron. 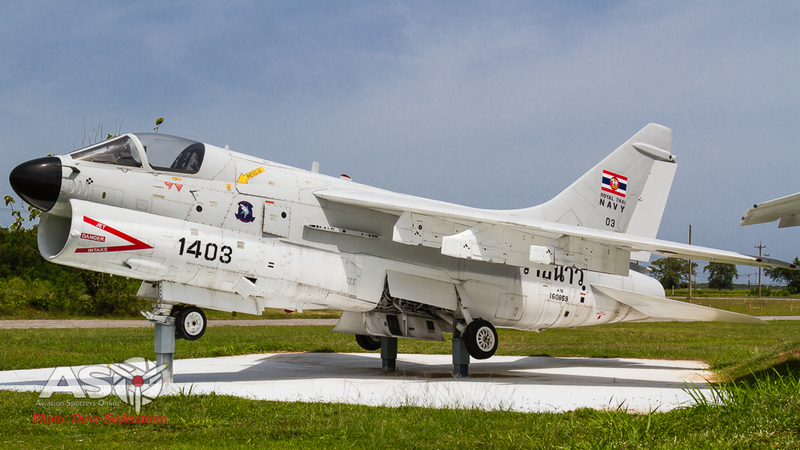 Vought A-7E Corsair 1403 is ex US Navy Bu160859. Eighteen A-7 Corsairs saw operational service with the RTN. 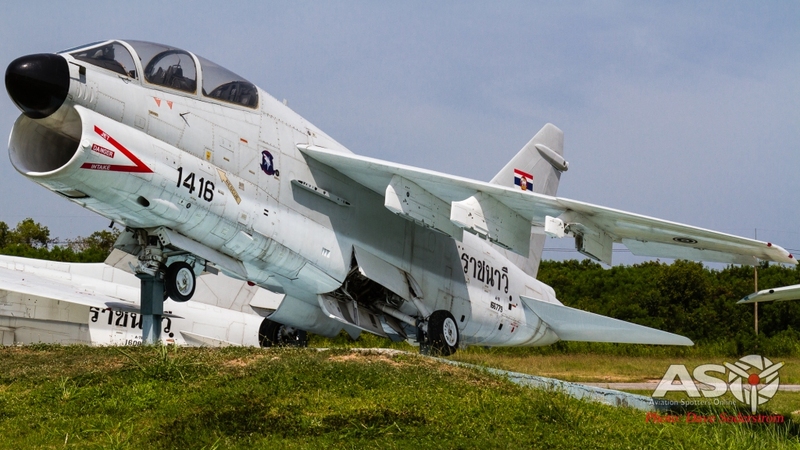 Fourteen A-7E and four TA-7Cs flew with 104 Squadron. Supplied from ex US Navy stocks they started arriving in 1995. 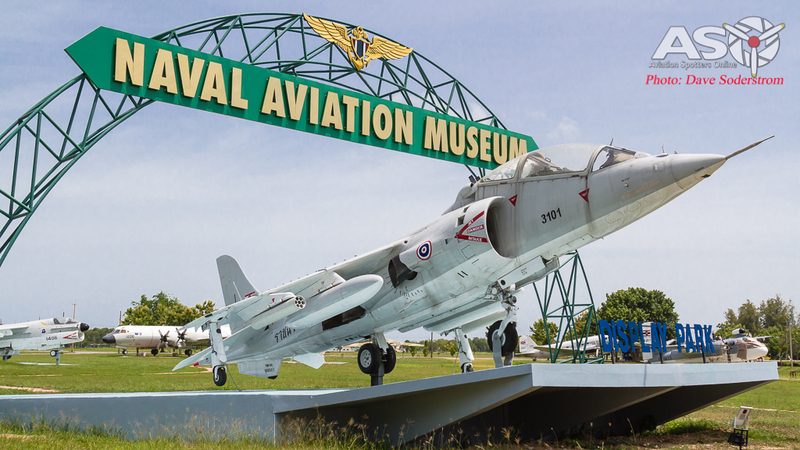 The type was operational until 2002 with three are on display at the museum. 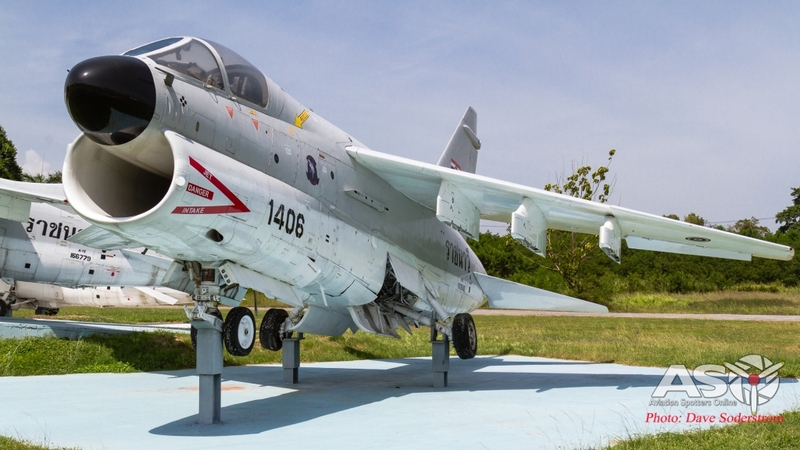 Vought TA-7C Corsair 1418 is one of two twin-stick aircraft flown by the RTN. It is ex US Navy Bu156779. All three aircraft on display. The Corsairs were operated by Wing 1, 104 Squadron. 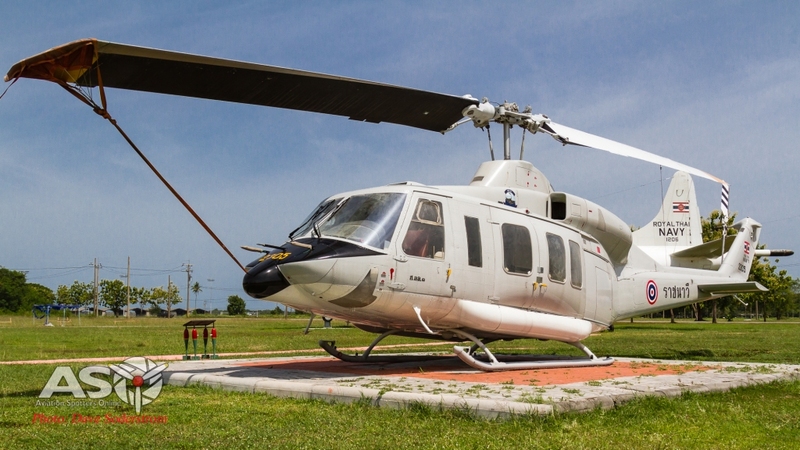 Six of this version of the Bell 214 were delivered to the RTN from 1986. The type was operated by 203 Squadron along side Sikorsky S-76. Five examples are believed to still be on strength. 2305 was withdrawn from use and used as a spares source for the rest of the fleet until it was restored and allocated to display in 2015. 2305 was part of Wing 2 and flown by 203 Squadron. 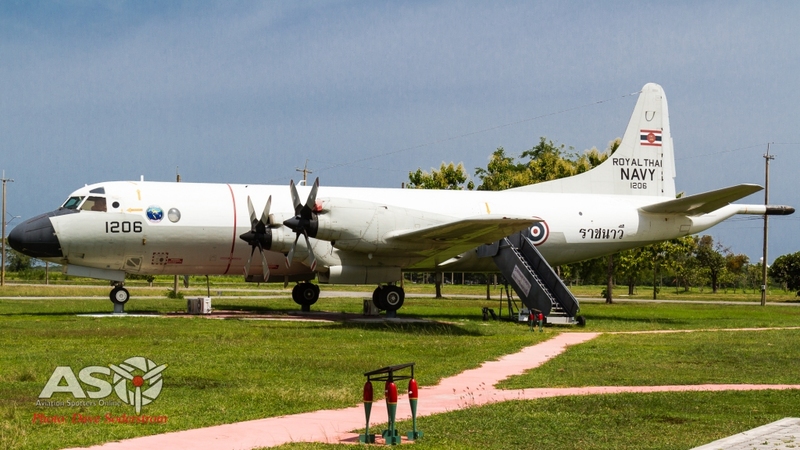 Thailand ordered three ex US Navy P-3As in 1989 for coastal surveillance and transport duties. 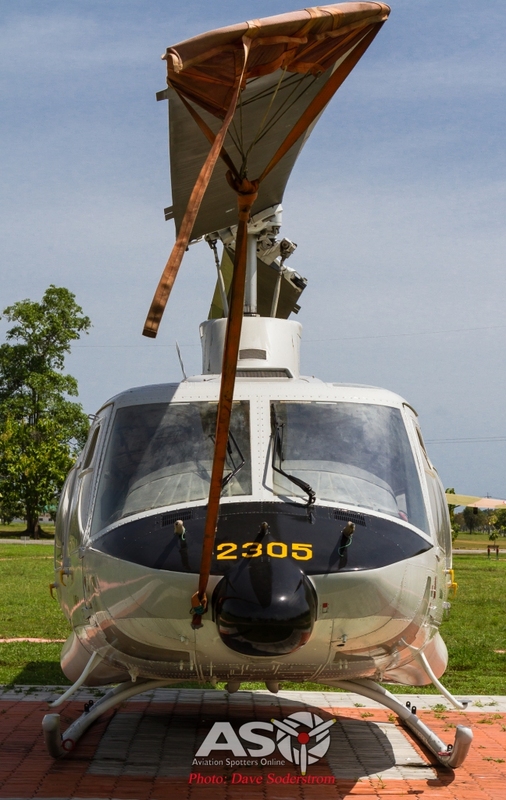 It wasn’t until 1995 that the aircraft arrived after being modified to suit the Navy’s requirements. 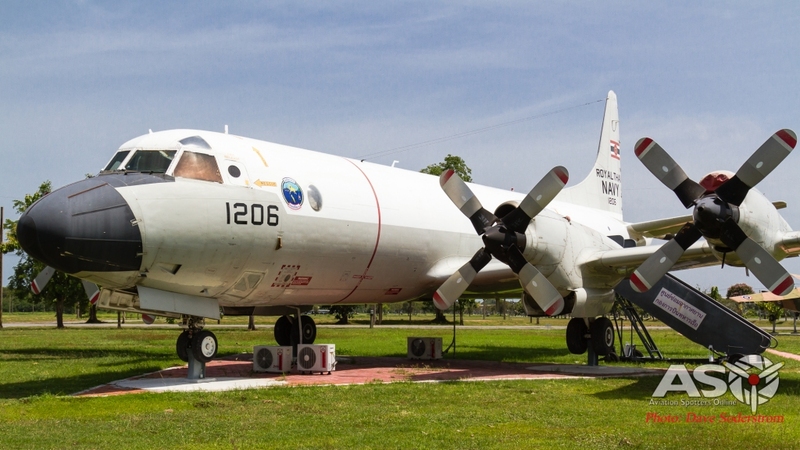 Two were re-designated at P-3Ts when they entered service and a third was delivered as a UP-3T, however this was modified to a VP-3T standard, with seats installed and retaining a limited SENTAC station to still perform surveillance duties. 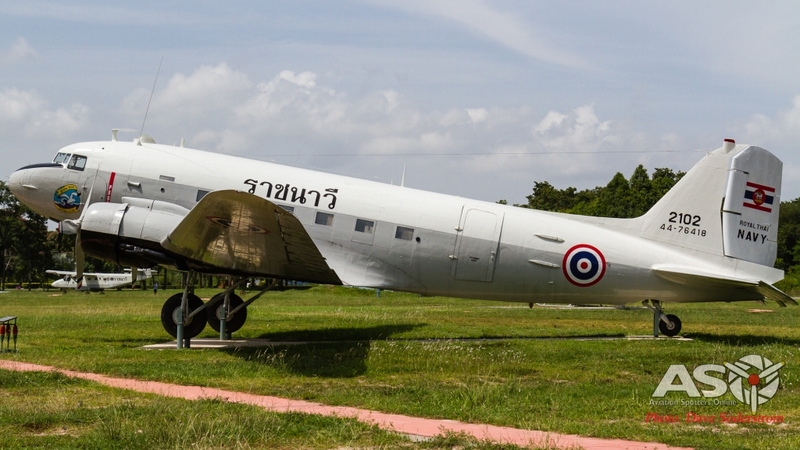 A further two P-3A examples also came to Thailand for use as spares, these never entered service. Operated by Wing 1 and flown by 102 Squadron the Orion. VP-3T 1206 was the only example of this Orion type to enter service with the RT Navy. It was withdrawn form service in 2014 and moved to the museum site in early 2015. One of the reasons that I wanted to go to the base was to see this ex Aussie. 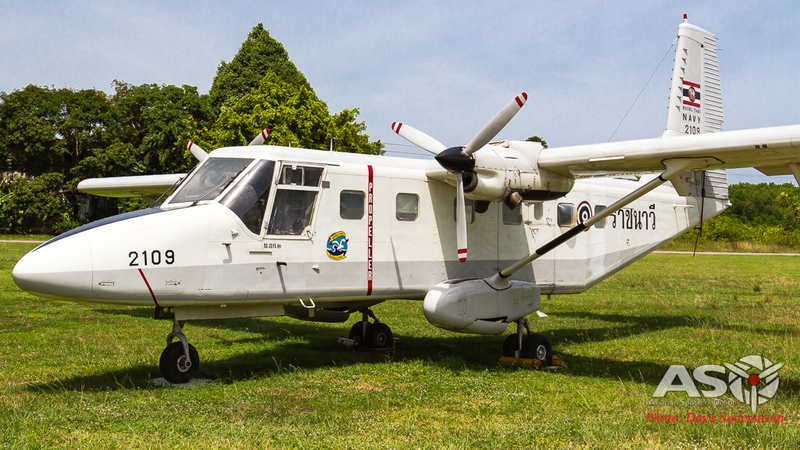 The Australian Government delivered four N24A Nomads to the RT Navy in 1984 as part of a foreign aid package. 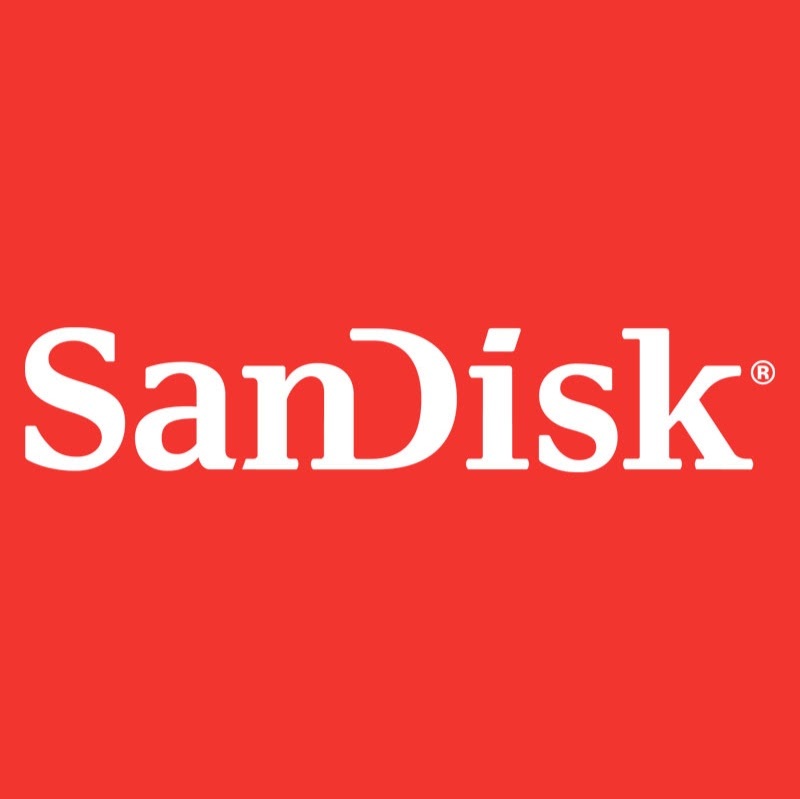 A fifth would be purchased by Thailand 1985. The Nomad fleet was operated as part of Wing 2 and was operated by 201 Squadron alongside, C-47, CL-215, F-27, and Do228s. The type saw service until its retirement in 2010. Former VH-UUQ became 2109 in RT Navy service and later joined the Navy Museum in September 2015. 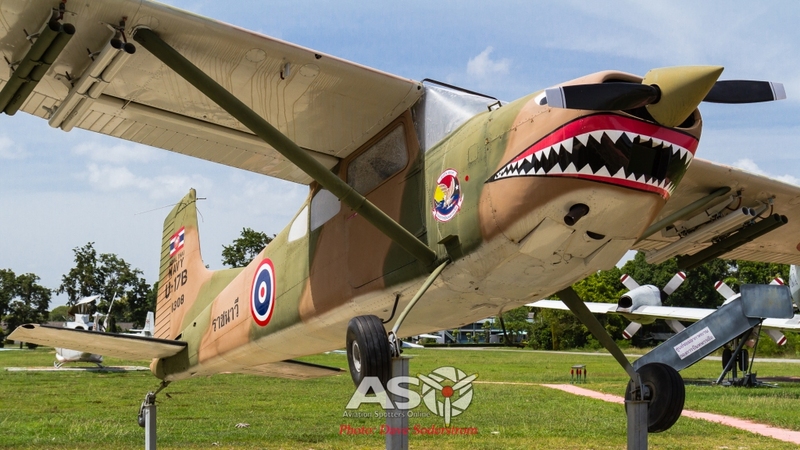 The Cessna Birddog was operated by both the Navy and Air Force in Thailand with vast numbers being flown by the Air Force when in service. The Birddog was employed in the short range support role and liaison. On display is 1302 which is a O-1G Birddog, this airframe entered service in 1975. 1302 ex USAF 51-16973 was one of 8 flown by 103 Squadron as part of Wing 1. Another Cessna type to see service was the U-17. 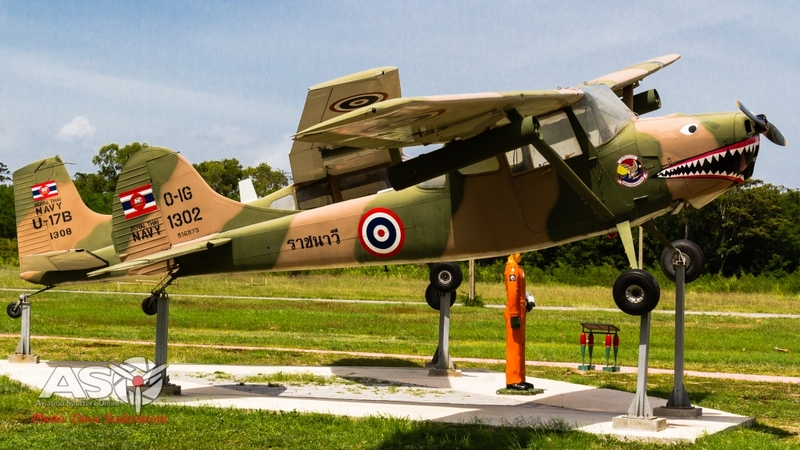 Thirteen A and B models were to fly with Thai markings, entering service in 1974. Operated by 103 Squadron alongside the Birddog, the U-17s were finally withdrawn from service in 2001. 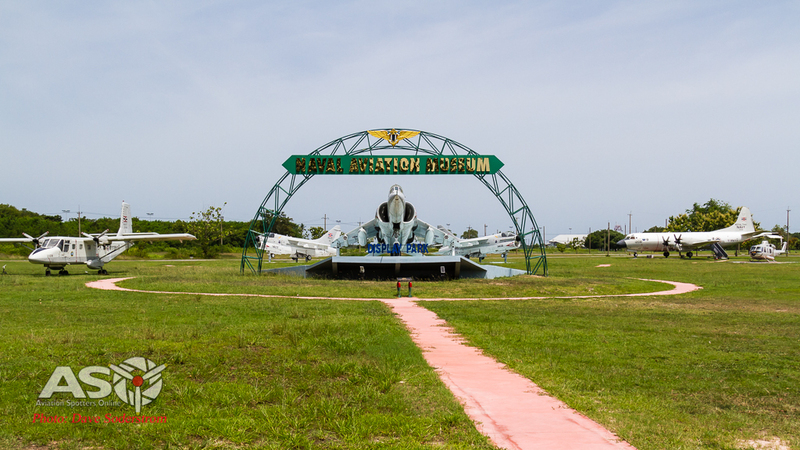 Outside the main entrance to the base and accessible to the general public is a Grumman HU-16 Albatross Flyingboat. 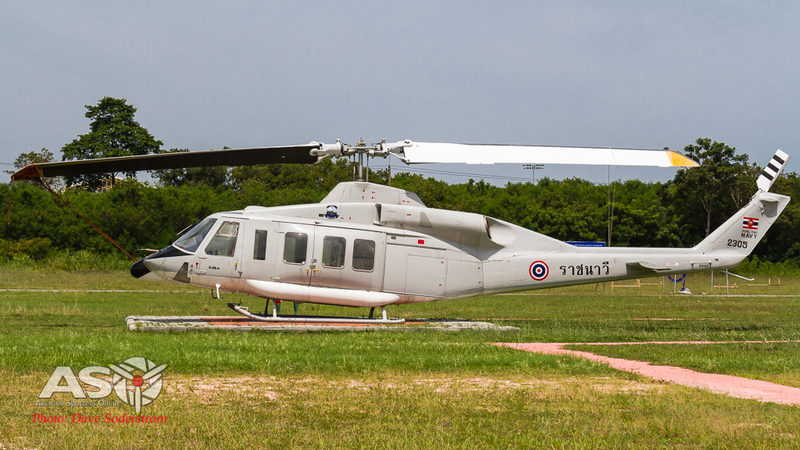 151265 was one of three HU-16B versions delivered to the Royal Thai Navy. 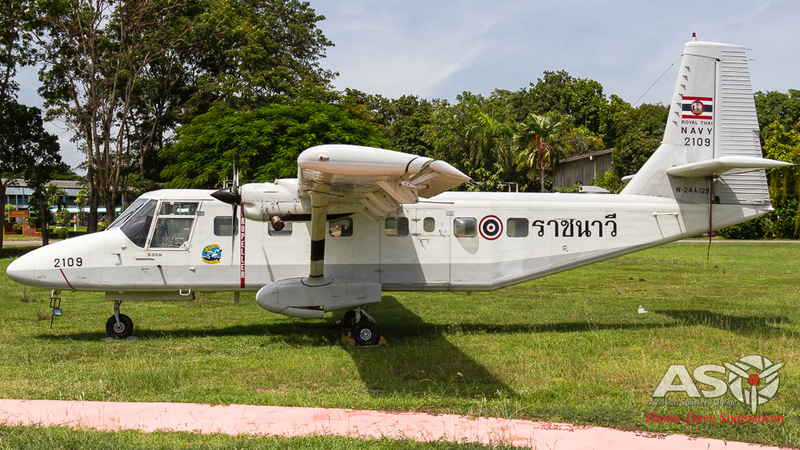 The type initially operated from Don Muang before relocation to U-Taupo. A huge thank you to the staff/military personnel that showed me around after being granted access to tour the base museum as it is not open to the general public. 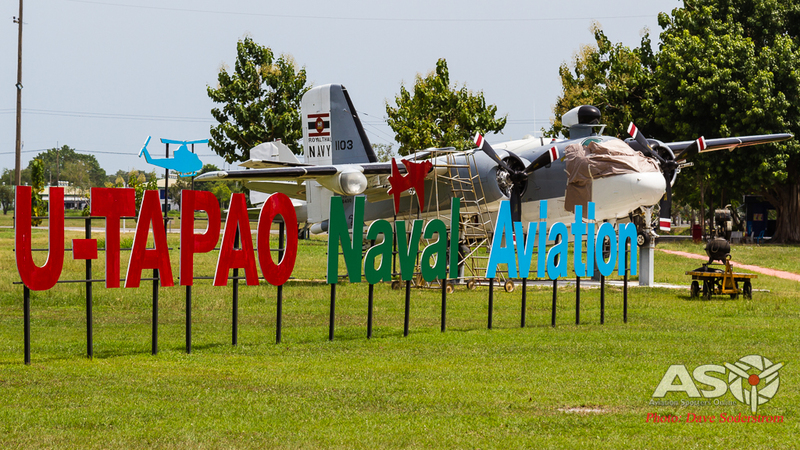 U-Tapao is now an International Airport shared with RTNA and therefore now accessible to the public, although still under military control. I visited it freely on 13/03/2018. The aircraft on display remain unchanged.